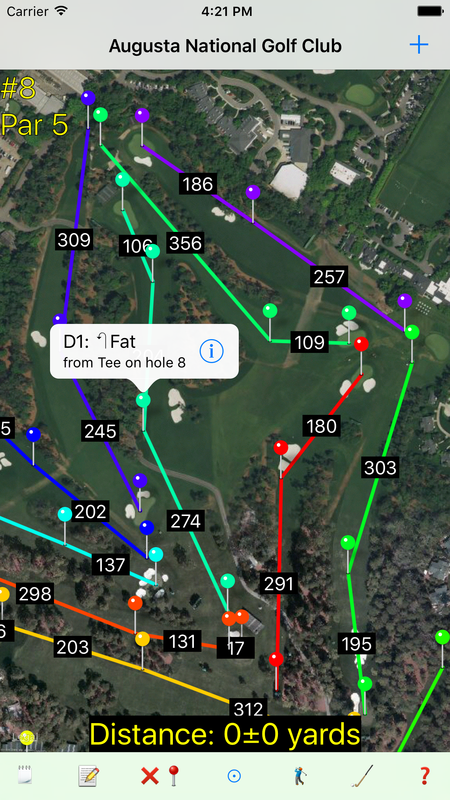 Golf Target GPS is the latest free tool for improving your golf game. It doesn't distract you from your game with annoying advertisements, emails, or newsletters nor does it charge you every month or year to continue to use it. What Golf Target GPS does do is allow you to plan your shots, record your strokes and keep score for you and your foursome. It provides valuable history and statistics about your shots and calculates a handicap. Works with maps and GPS so there's no need to download course maps. Tap the screen to measure the distance to a target. If you can't reach the target in one stroke, you can repeat the process to plan additional shots, avoiding hazards and utilizing the best clubs for each situation. You can zoom in or out and move your targets until you are happy with your plan. Mark your shots as you play to create a comprehensive view of your round and capture valuable information about your game. 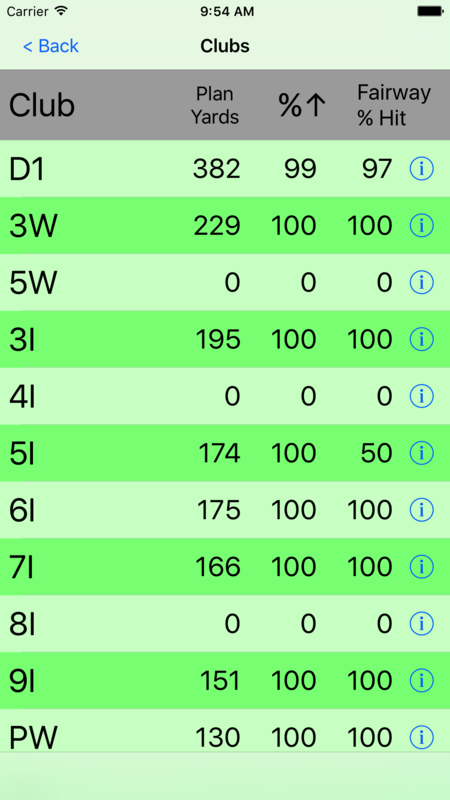 At the next tee, have Golf Target GPS counts all your strokes to record a score, including putts and penalties. When you get home, you can save your data to the cloud and sync it with your other iOS devices. 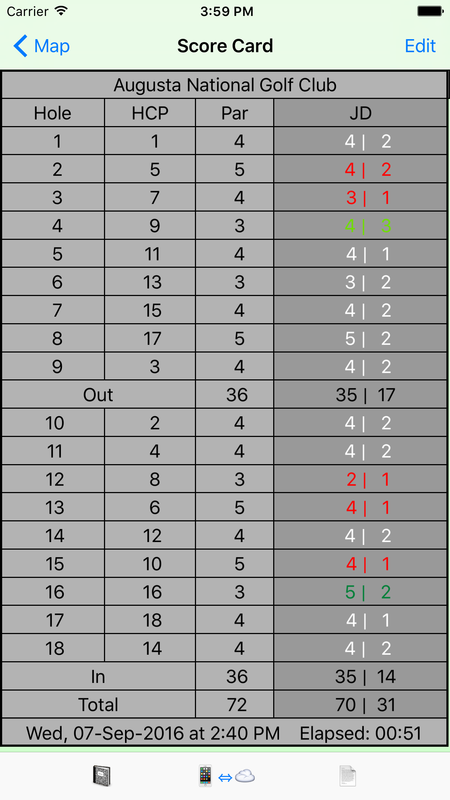 Golf Target GPS uses the data you captured during your round to calculate your club distances (both optimistic and average) as well as provide statistics to highlight your swing characteristics. 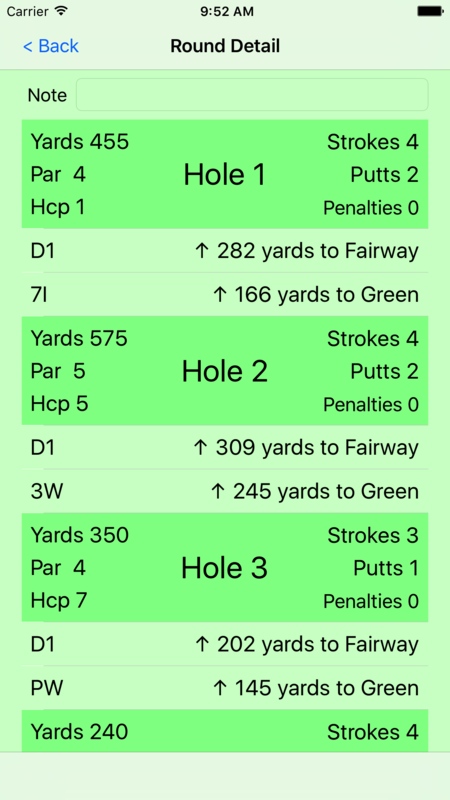 Tap the player button in the app to see your and your friends handicap indices and how the most recent rounds have contributed to them.